Enjoy enhanced curb appeal, easy maintenance, and impressive energy efficiency with top-rated Marvin Windows. 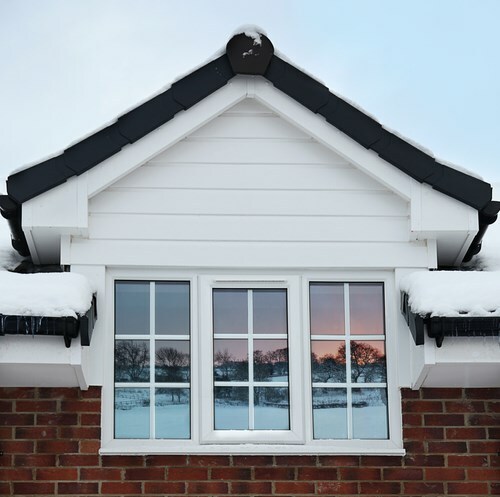 Are you tired of drafty windows that don’t protect your home from the cold or help to keep energy bills in check? 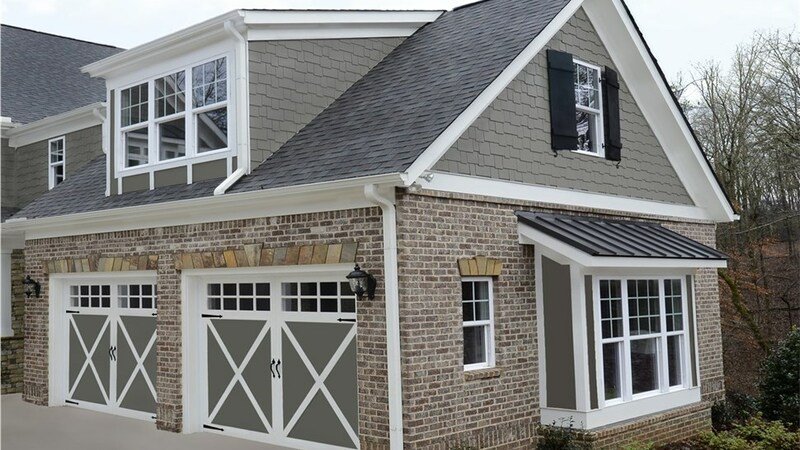 It’s time to update to high-performance replacement windows from Cochran Exteriors. Durability: Marvin windows are made from Ultrex fiberglass that can remain stable in any weather and last 38% longer than vinyl windows. 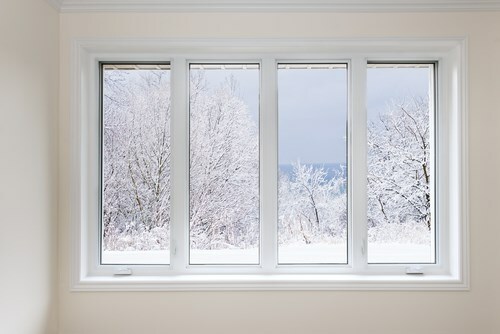 Easy Maintenance: These windows won’t fade, crack, or peel, and once they are installed, very little maintenance is required to keep them looking brand new. Energy Efficiency: Our fiberglass windows meet or exceed ENERGY STAR® guidelines, so your HVAC system won’t have to work as hard to maintain a comfortable temperature in your home. 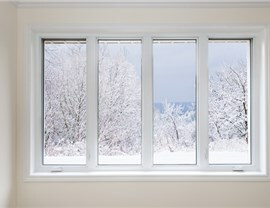 Enjoy lower heating and cooling bills and reduce your carbon footprint with these energy-efficient windows. Don’t keep letting money go right out the windows! 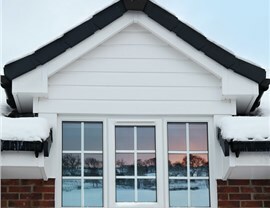 Contact our window installation specialists for more information about Marvin windows. 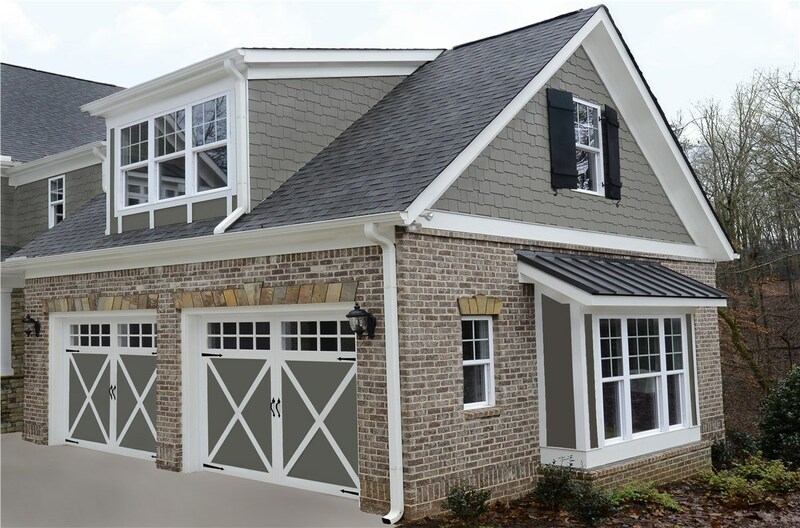 Call Cochran Exteriors today, or fill out our online form now to schedule a free design consultation and estimate. Why Choose Vinyl When Fiberglass is the Best? Maintenance - Don't need to re-stain and can match any style, even wood! Materials- Thinner frame so you won't lose any glass space! Materials - Material is melted together and aesthetically you can see the fusion welds known as "scar marks"
Vinyl windows are the windows of the past, with temperatures rising annually, your windows need to stand up to the elements.